As a growing number of connected devices are introduced to the world with a goal of increasing quality of life, they also pose a risk of collecting sensitive information and invading privacy. 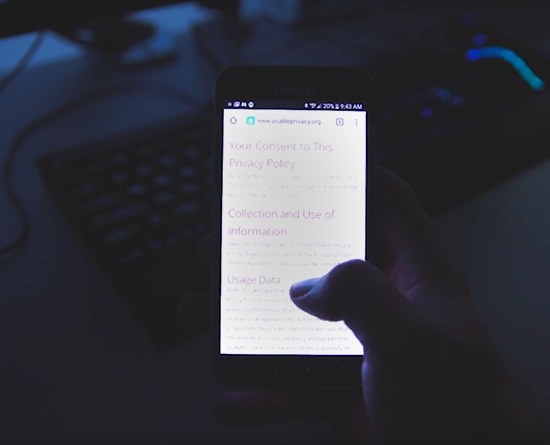 CyLab researchers are working to ensure that as new devices and new technologies are created, your digital privacy remains protected. 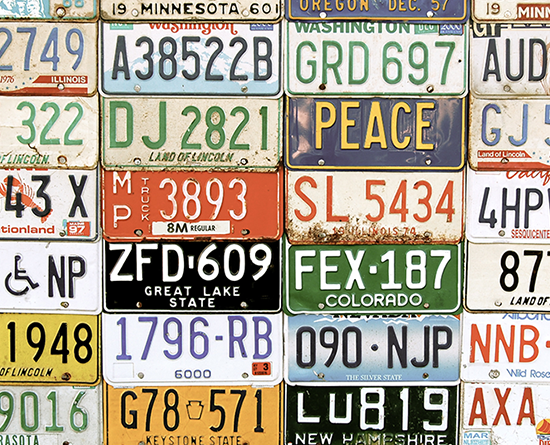 Which data do AVs and devices in the IoT collect? 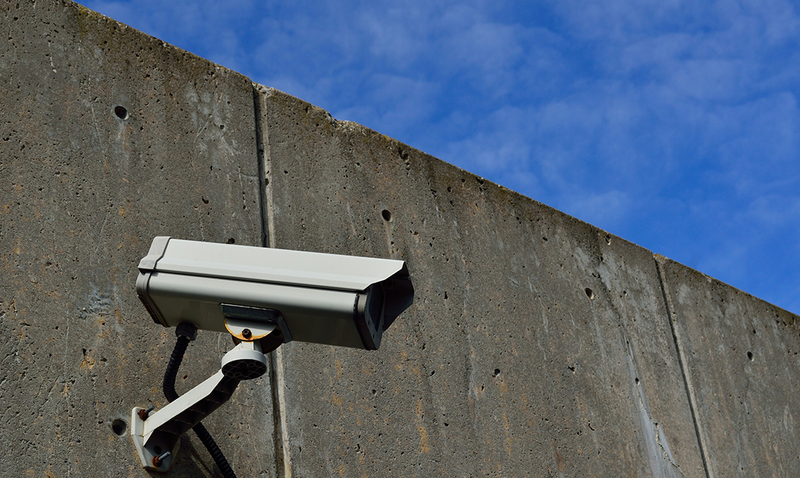 Cara Bloom discusses security and privacy concerns, and how policy can match public comfort. he International Association of Privacy Professionals (IAPP) has named Lorrie Cranor the recipient of the 2018 Leadership Award. Cranor, a professor in the Institute for Software Research and the Department of Engineering and Public Policy, accepted the award at the IAPP’s Global Privacy Summit. CyLab’s Anupam Datta, associate professor of Electrical and Computer Engineering at Carnegie Mellon’s Silicon Valley campus, will lead a $3 million National Science Foundation project on accountable decision systems that respect privacy and fairness expectations. 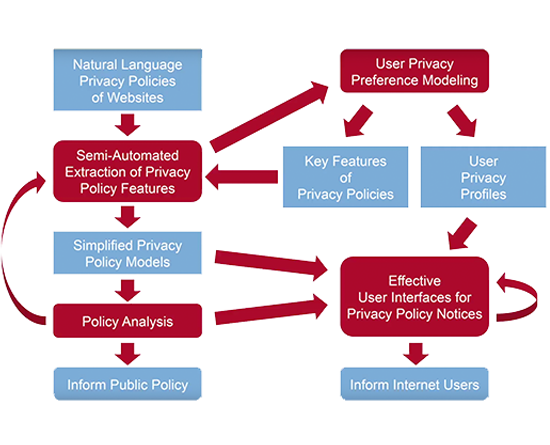 The project seeks to make real-world, automated decision-making systems accountable for privacy and fairness by enabling them to detect and explain violations of these values. The Internet of Things (IoT) and Big Data are making it impractical for people to keep up with the many different ways in which their data can potentially be collected and processed. What is needed is a new, more scalable paradigm that empowers users to regain appropriate control over their data. 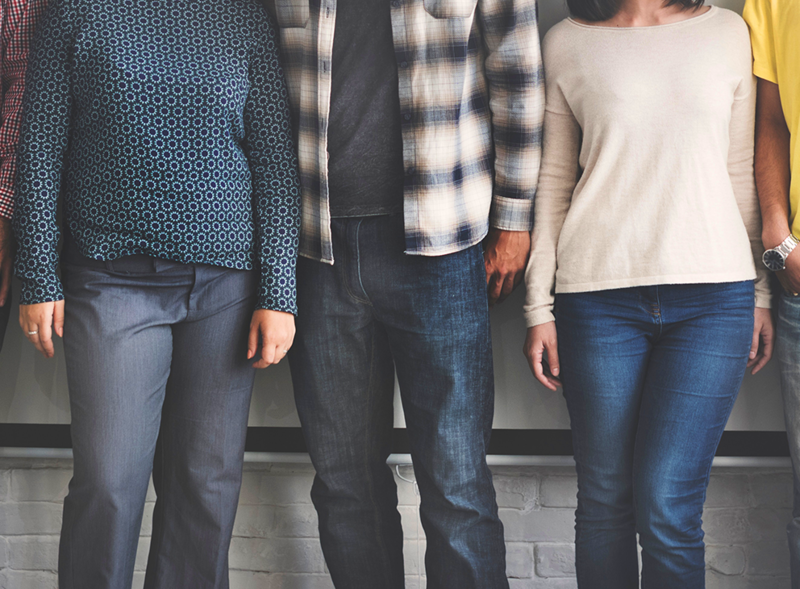 We envision personalized privacy assistants as intelligent agents capable of learning the privacy preferences of their users over time, semi-automatically configuring many settings, and making many privacy decisions on their behalf. Data Privacy Day is an international effort held each year to raise awareness about the importance of privacy and the protection of personal information. 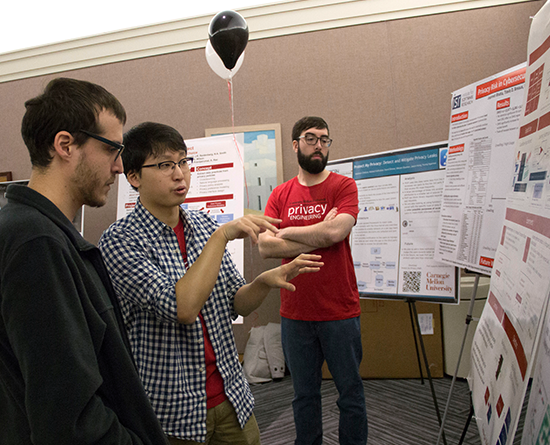 The Data Privacy Day 2017 celebration at Carnegie Mellon included a privacy clinic and a research poster session. 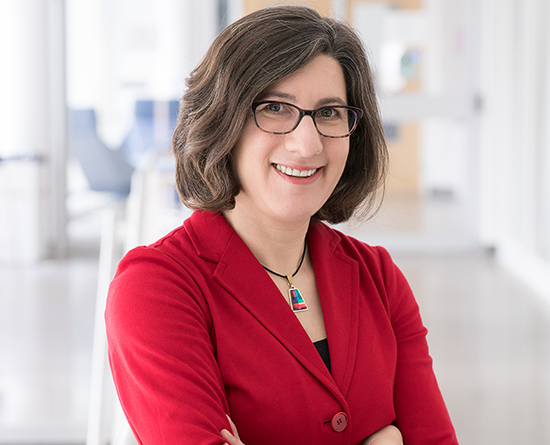 CyLab's Lorrie Cranor, professor of Engineering & Public Policy and Computer Science, discusses her work in human factors and public policy issues related to computer security and privacy.